We find your customers on Facebook and create a marketing campaign to bring you the traffic. 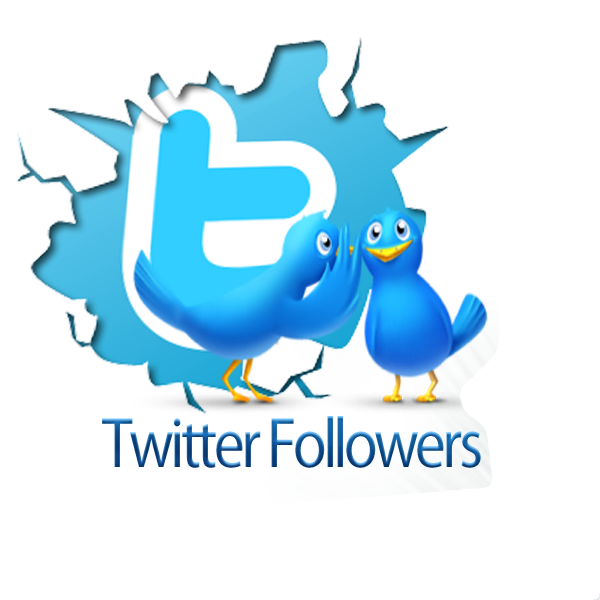 We will find quality Twitter followers so you tweet to the right people. 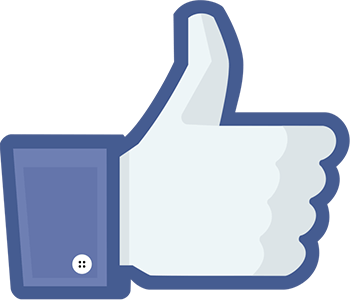 We create your Facebook page correctly the first time, so you can get the quality people liking it.